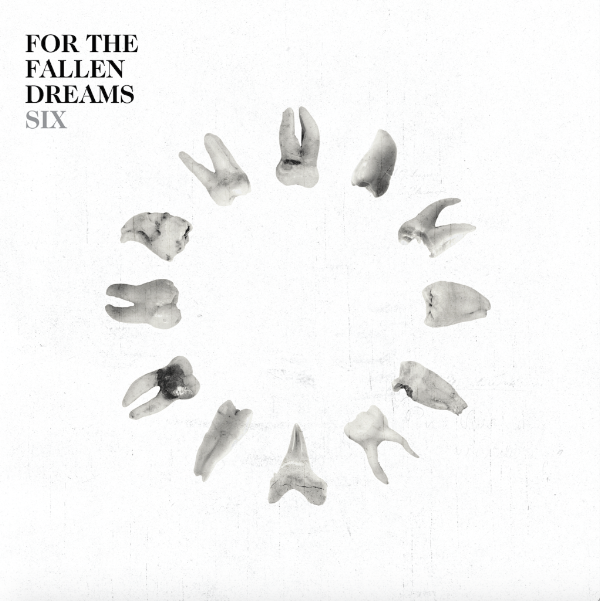 For the Fallen Dreams will release their new album Six through Rise Records on February 16. The band is heralding the release by premiering the video for “Stone.” Watch it here. Six is available for pre-order here.